Matchday 26 of the NIFL Danske Bank Premiership sees Linfield head to border club Newry City FC for this rearranged fixture at the Showgrounds (7.45pm ko). 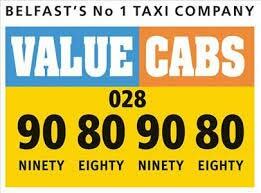 The teams met at Windsor Park in October when Linfield recorded a 3-1 victory. On Saturday Linfield underlined their credentials as title contenders with a third win of the season over Crusaders (1-0) at a packed and vibrant Seaview. The game got off to the best possible start for the Blues when Jordan Stewart cleverly lobbed the ball home after only four minutes of play. Linfield then proceeded to enjoy some lengthy spells of possession producing some lovely passages of play along the way. With time begining to run out, the foul count began to increase as tempers flared between the players resulting in nine yellow cards. 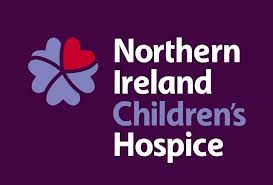 Even as the action became more frenetic, the Linfield defence held firm to record a sixth straight clean sheet in Premiership games. A well deserved win for the Blues which argurs well for the team ahead of some big games which include the final ties of both the League Cup and the CAS. 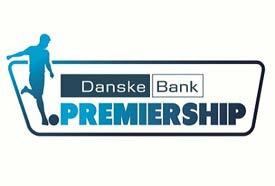 The step up to the NIFL Premiership was always going to present a big challenge for a team after four promotions in just five years. This has proved to be the case for Newry who have made a remarkable journey back up to the top tier in local football. The team are currently sitting in eleventh place in the table separated from safety by a chasm of eight points. This season the Achilles Heel for City has been a lack of fire power up front with just 19 goals scored in 25 league games. 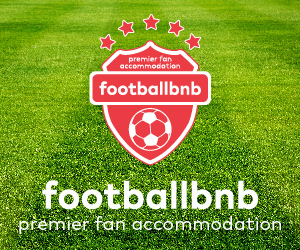 Manager Darren Mullan has however been casting his net both far and wide during the transfer window bringing Gerry Pender (Bray Wanderers) and Pablo Cavalcante (Dundalk) to the Showgrounds. After a very physical intense game at Seaview, David and his staff will be assessing the fitness of the players on Monday evening. He will certainly be expecting to face a Newry side who will be fired up in front of what could well turn out to be the biggest attendance of the season at the Showgrounds. He will also be taking into account the exposed location of the ground which is often at the mercy of strong winds rolling in from Carlingford Lough. This can be a game changer for any team. The City manager for his part will be looking for his players to begin to put together a strong run of results as they strive to pull the team out of the relegation zone vortex that they currently find themselves in. 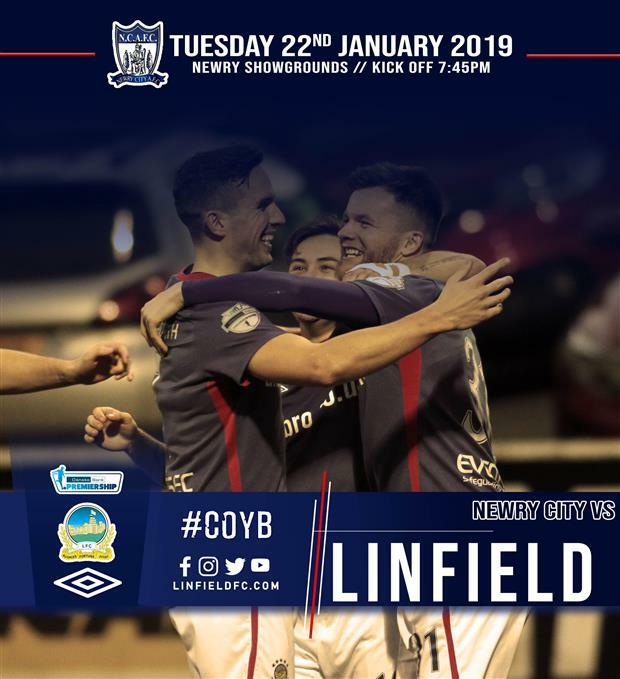 Linfield must ensure their own good form of late continues unabated The opportunity to extend their lead at the top of the table to six points must not be missed on Tuesday night! COYB!